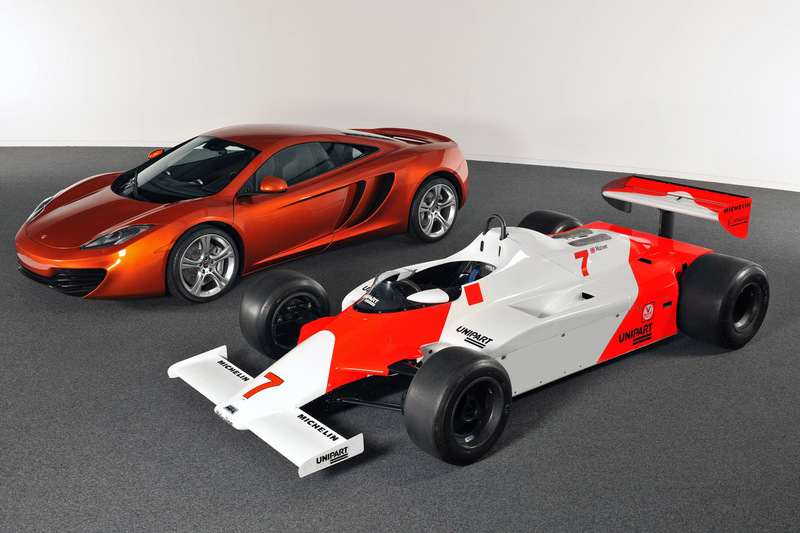 The British at McLaren may have a heart in racing, particularly in Formula 1, but with the introduction of the MP4-12C they may have gotten a taste of road going models as well. Even though they made a racing version of the McLaren MP4-12C, they are keeping to their word and making plenty of new road going models. 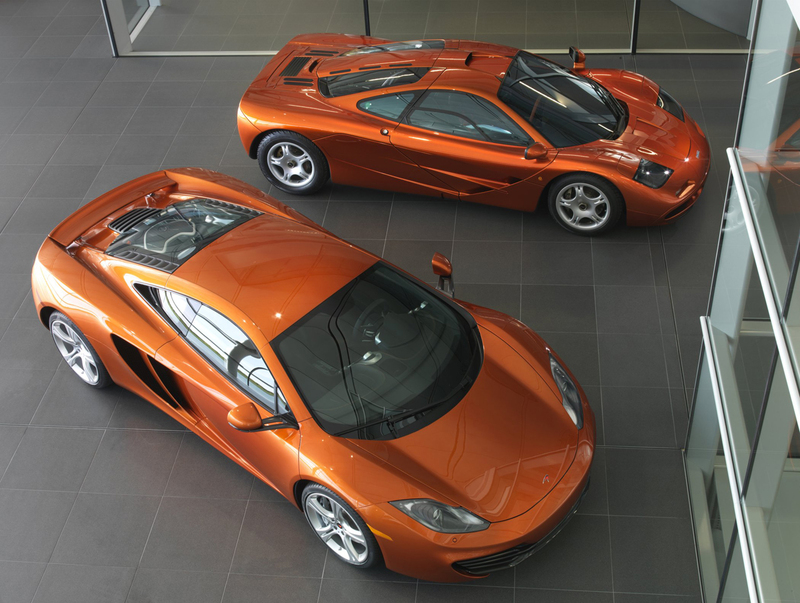 The nearest one of these new road going models will be an epic follow-up model of their first ever road car, the iconic McLaren F1. Though unnamed as of yet, the McLaren F1 replacement is known for the moment under a pretty colorful nickname, the Mega Mac. Destined to fight off the fastest cars in the world, this McLaren F1 replacement will be using a new 5.0 liter V8, twin turbocharged just like the current one in the MP4-12C only it will produce much more power. Early estimates put the output of the new McLaren F1 at around 800 horsepower and it will be mated to a newly developed dual clutch seven speed gearbox. Key elements of a new McLaren would be designing and then redesigning every component of the F1 until it meets their very stringent requirements. In keeping these power and specs under control, the McLaren F1 will be getting Brembo ceramic brakes, an air brake to help it along and McLaren’s very clever push rod suspension system.